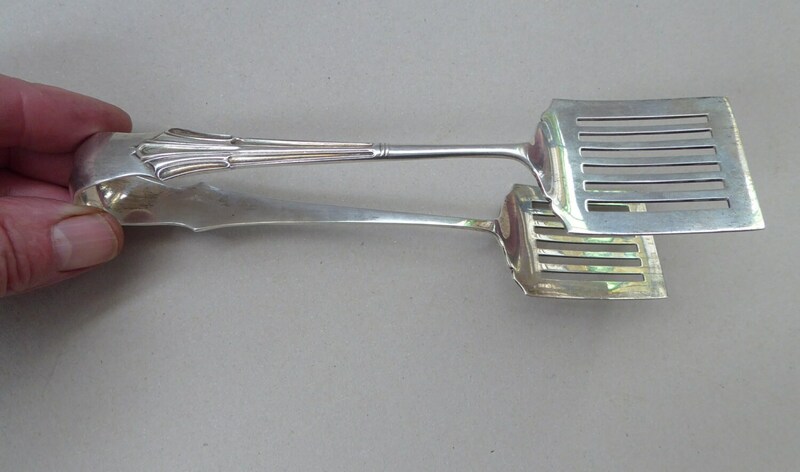 These are a lovely pair of early 20th Century / Edwardian Solid Silver Asparagus Serving Tongs. 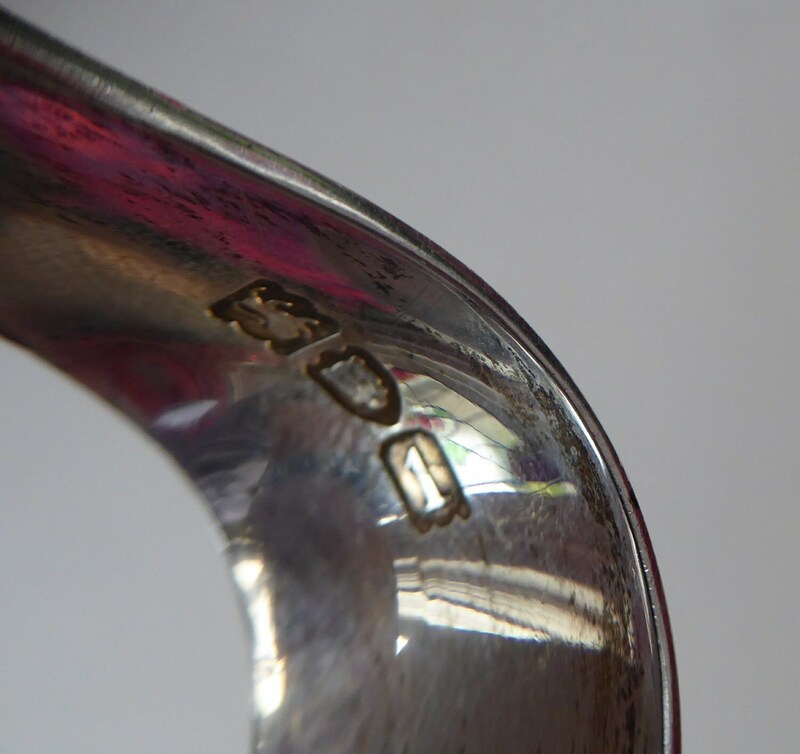 The are hallmarked as photographed for London, 1906. They are very stylish with an Art Nouveau Shell-like Rococo Design on Each Handle, as shown in my photographs. 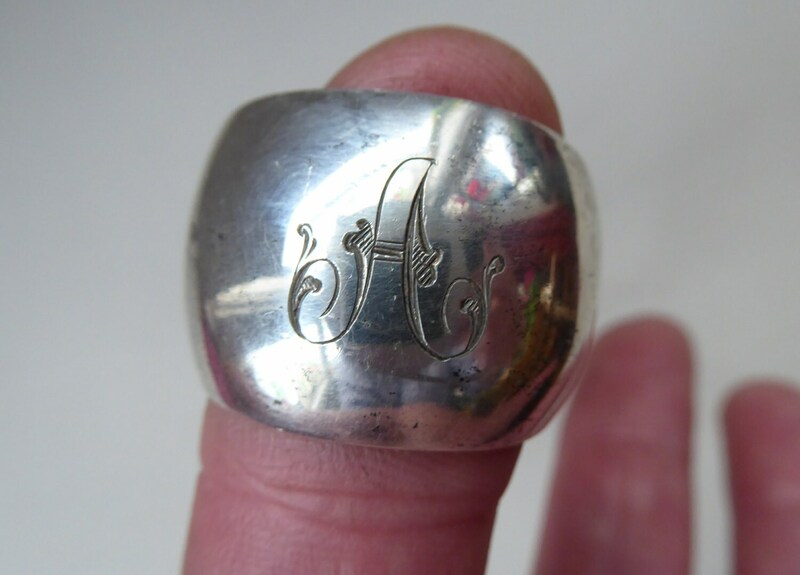 There is a shallow bright-cut Edwardian monogram - the letter "A" - on the curved end of the tongs as shown. This could easily be polished out if you did not like this. 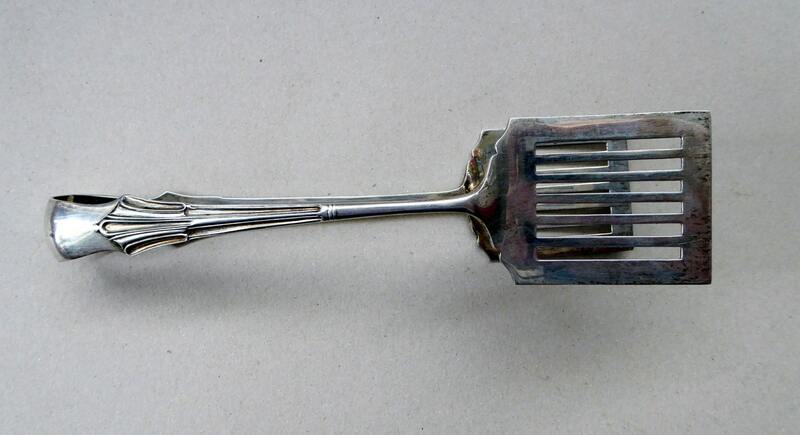 A lovely pair of servers - and although classified officially as asparagus servers, they could of course be used as tongs for any other dainty treats. They are in excellent antique condition with no damages, scratches or dents. They are just over 7 1/4 inches in length - and the pierced tong paddles measures approx 2 1/4 x 1 3/4 inches. With a good weight to them - lovely timeless design to this lovely pair. Postage quoted is for UK Royal Mail Special Next Day Delivery.